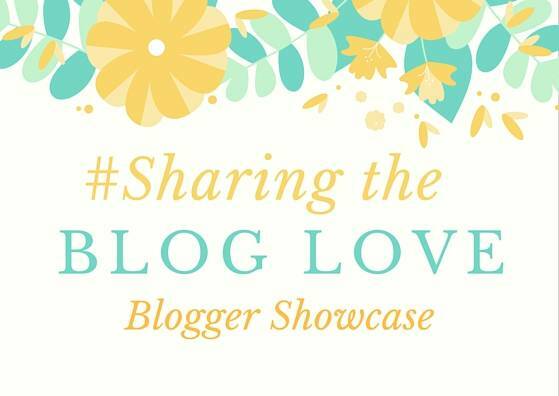 Welcome to week 20 of #SharingtheBlogLove. I loved reading all the posts that linked up last week. We always get a great mix and I never know what I am going to be reading next, I love it! Being a parent is truly one of the best gifts I’ve ever been given. I feel blessed to have my two beautiful daughters. When I read this post, I am a Mummy; I am so Blessed, it really made me stop to think about all those little moments that make being a mummy so wonderful. Lucy has captured it all so beautifully in this post. Every week Alana chooses a new word or quote to display in their kitchen and to live by, its a wonderful series. This week the words to live by were, Be Kind. So simple when you think about it, but can mean so much. To be kind to a stranger, to be kind to someone that you know, a friend or a loved one and of course to yourself. A simple act of kindness can have such a big impact. If you missed this one last week, pop over and have a read you won’t be disappointed. Holly started off eating so well, but then it went down hill and she is now a fussy eater. I don’t stress about it, as she does eat breakfast and lunch. It’s just dinner we have the problem. I am always looking for new things to try and get her to eat. So, I was delighted to read this post, How to get a fussy toddler to eat, I always find it such a relief to know that my child isn’t the only one that is fussy. I love reading about their life in Paris and it was lovely to read that from being there Tooting Mama has re-discovered her love of painting. I think we all have that one thing that we would love to do, but we don’t, mainly down to time. So, to have the time to do something that you love is wonderful. They have paint parties and everything. Honestly it sounds like so much fun. I love the ‘Be Kind’ quote displayed in the kitchen, it’s a rule we should all live by I think. Thanks so much for choosing my post, feeling my cheeks go all hot and pink! I need to check tootingmama out too!